One of the most inconsistent teams in the history of IPL, the Delhi-based franchise is eyeing a turnaround in the 2019 edition. 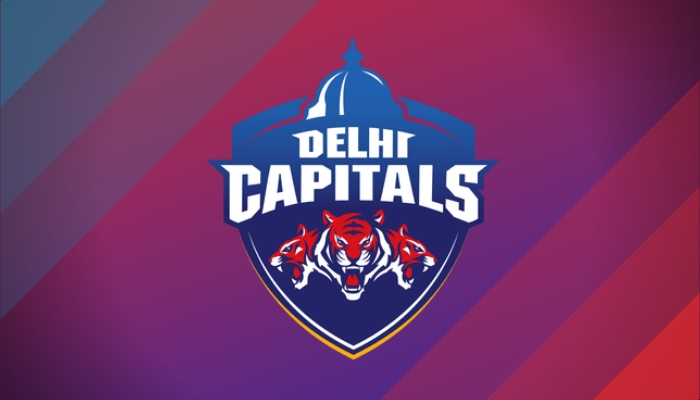 They have moved on from Delhi Daredevils to Delhi Capitals and brought in a set of fresh faces at the helm. DC will play their first match of the season at home against Mumbai Indians on March 24. Let’s have a look at the Pre-Tournament Best XI for Delhi Capitals. This year could be special for the franchise because they appointed Sourav Ganguly as an advisor for IPL 2019. Earlier, Mohammad Kaif had joined as an assistant coach for the season. Both former India teammates Ganguly and Kaif will join Australian batting legend Ricky Ponting in the coaching department. The big news, however, is the trade of Shikhar Dhawan into the squad from the Sunrisers Hyderabad. But in doing so, the Daredevils have lost Abhishek Sharma, Vijay Shankar and Shahbaz Nadeem, three key players. Retained for this season are a plethora of Indian batsmen – Dhawan aside, just imagine a Delhi Capitals top-order of Shreyas Iyer, Rishabh Pant and Prithvi Shaw. The top four should take care of the batting for the majority of the league. Add one overseas batsman of repute like Colin Munro and three good seamers to the playing XI and DC will be the team to watch – now for performance on the field. Shikar Dhawan, who is back to his hometown, will make opening pair with the young gun Prithvi Shaw. Shaw, who was impressive on his Test debut, was unlucky to miss out the Australia Test series. But now he is back in the scheme of things. The left-right combination is dangerous and both classy batsmen will create a spectacle. Rishabh Pant, you simply cannot ignore this young blood when it comes to the shortest format. He played many remarkable innings last year and literally carried the team alone. The way he read the game & targetted the bowlers was a sign of sheer fearlessness. This year too, Rishabh will be a significant player in the middle order. Although the 22-year-old did not put in the hard yards in the recent series against Australia. That’s a place where Sourav Ganguly will play a vital role. DC is possibly the only franchise in the tournament to possess a powerful young Indian troika – Shaw, Pant and Iyer – who are expected to play a big role for the Indian team over the next decade. Dhawan’s addition at the top of the order will give Delhi the much-needed experience to lay a solid foundation. Colin Munro and Colin Ingram are two big overseas names in the squad which make Delhi’s batting line-up a force to reckon with on paper. Ingram has been in a decent touch in T20 other leagues. It will be interesting to see how long he takes to come into his own in the IPL. Delhi’s inability to deliver as a team across departments has been the major factor behind their dismal show over the years. Lack of formidable spinners is one area which doesn’t go in their favor. Amit Mishra has plenty of IPL experience under his belt, but he hasn’t been very impactful in the last few seasons. On the other hand, Axar Patel has also been inconsistent. Sandeep Lamichhane has been making the right noises in T20 leagues across the globe and it remains to be seen whether he can have a similar impact in the most popular T20 league. However, Trent Boult adds to confidence. Chris Morris is going to be another impactful player, not just with the bowl, but also with some lusty blows with the bat.